Share your media as gif or mp4 and have it link back to you! What's wrong with this gif? 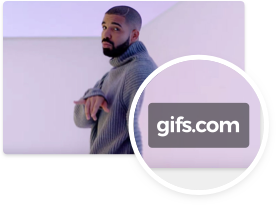 Want to access all the features of gifs.com? Now, you can! Upgrade to have full access, no watermarks and unlimited gifs storage. The card you entered has already been used. You will be immediately billed upon hitting subscribe. Some cards are declined because of security reasons. You can try adding more billing details if you think this is the case. You will see a temporary charge on your statement until then. 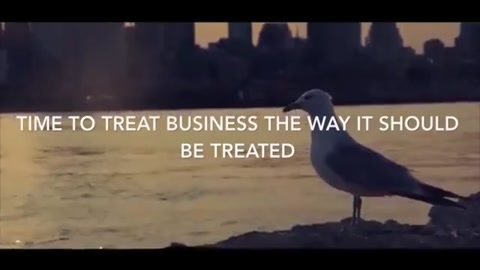 By clicking submit you agree to our terms and services. Enjoy your new shiny gifs! They will be squeaky clean with no watermarks. Thank you for being a user of Gifs.com!